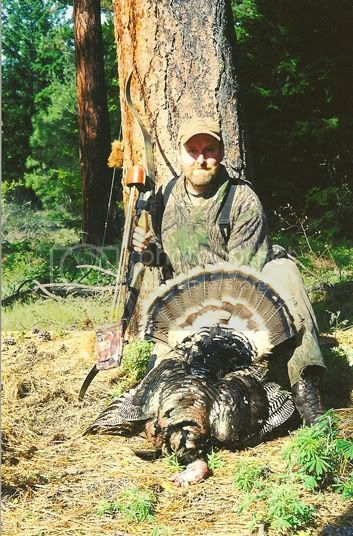 I've been hunting wild turkeys since the early 80's, mostly with a shotgun on public ground. But I have killed a few with my recurve. I use quite a bit of the bird besides the meat. 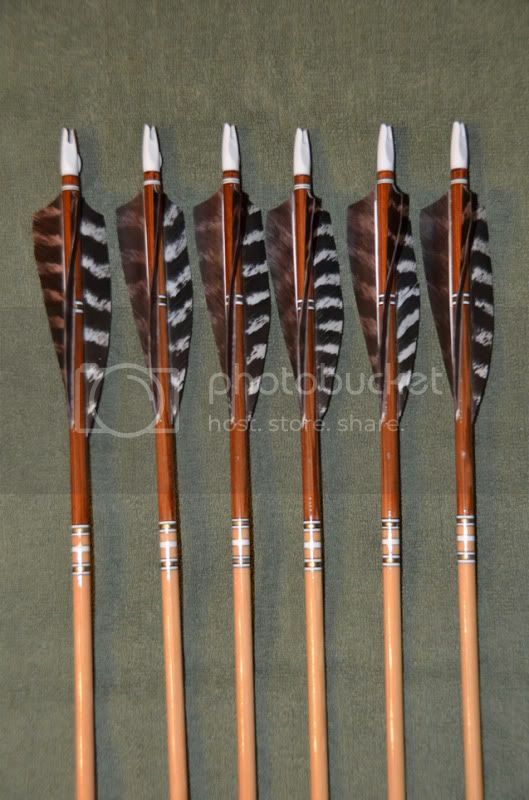 Of course the wing quills get turned into arrow fletch. 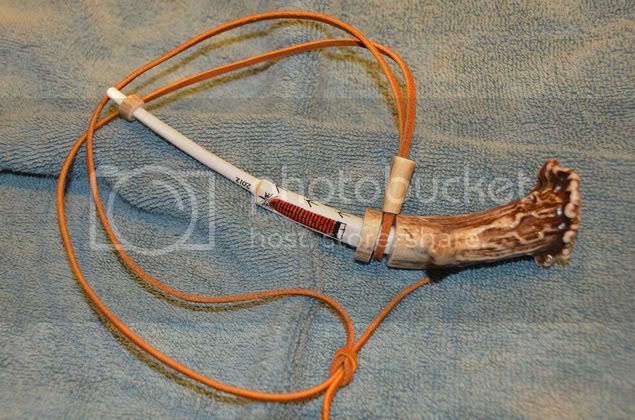 The bones in the wing get turned into turkey calls. 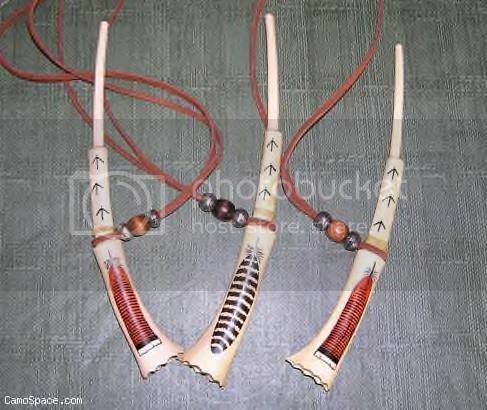 And sometimes I combine the bones with antler to make a call. Hunting turkeys is a lot of fun, kind of like a small feathered elk! They get your adrenalin pumping when they're coming in gobbling and strutting. I have a Wenaha bear tag this spring, so I'll hopefully find some birds over there to chase around.